Michael Carignan has worked most of his adult life as a journalist, mostly as a freelancer for the first 25 years and then as a reporter/editor/photographer for the remaining years. He published his first article with photos in 1974 and has continued to publish ever since. Since the summer of 2000 he has worked as an editor for newspapers in south central Wisconsin, currently for the Sauk Prairie STAR. During his career as a journalist he has published thousands of news articles, feature stories, editorials and photographs. In 1997 he, along with other artists and technicians, started MADJEC JET Publishing Co. Over its 13 years in business the company published 26 titles. Carignan contributed as editor on many of those titles. In 2014 he returned to the book publishing field by starting up In the Folds Books, LLC. 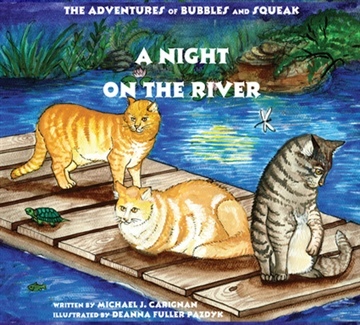 Carignan has authored three titles, "A Night on the River: The Adventures of Bubbles and Squeak," "The First Witness," and Rudy Too and Santa's Lost Sack," all children's books. 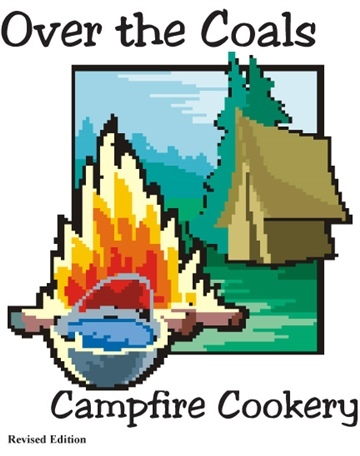 He has also contributed to three titles, "Over the Coals: Campfire Cookery," They Led Us To today: A History of North Freedom, Wisconsin," and "Sauk County Journal 1848-1998," all adult non-fiction. In his personal life, Carignan retired in 2013 from local government, having served 20 years as a village trustee and village president. He spent over 20 years working with kids as a coach, mainly in youth basketball, but also Little League baseball and middle school football. Add to all of this 12 years of work in the home healthcare industry. He is a 1979 graduate of The Evergreen State College in Olympia, Washington, graduating with a double major in Writing and Marine Science. 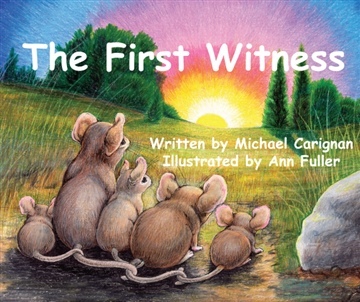 He is also a graduate of The Institute of Children's Literature. Travel and renewable energy are both of special interest to Carignan. Travel articles frequently follow the completions of adventures around the U.S. and abroad. He publishes those on the blog Trails of a Traveler, which can be found at trailsofatraveler.wordpress.com. He firmly believes the future of our planet relies on the development and use of affordable, quality renewable energy technology. Currently he has several writing projects on the table and hopes to bring those to publication over the upcoming years.